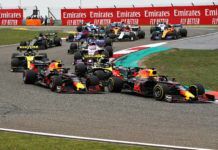 The future of the Mexico GP beyond the 2019 F1 season is in doubt as the Government has indicated a pull-out from the grand prix due to high costs. 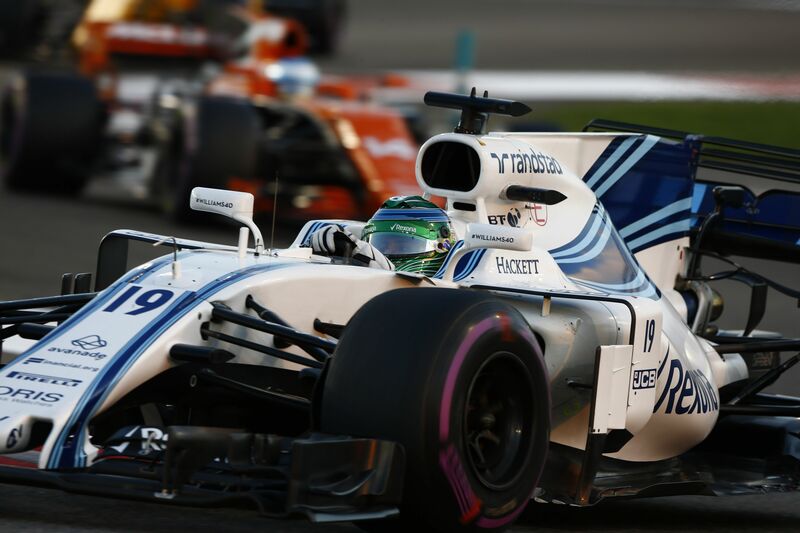 Since its return to the F1 calendar in 2015, the Mexico GP has won the FIA’s best sporting award for all the four seasons between 2015 and 2018. However, the grand prix is in doubt to take place beyond the current deal which ends after the 2019 race. Before the end of last year, Ana G. Guevara – part of the new Government in Mexico – said to the French magazine Auto Hebdo that the event should be revised. The news has re-surfaced again where the Government doesn’t want to renew the deal at the given price. This week the Government of Mexico City, through its Head of the Office in Mexico City, Claudia Sheinbaum, declared that the 400 million pesos (approximately 20 million dollars) necessary for the realisation of the event could be used in public works. It wants to use the money for the development of the country, especially the construction of the Maya train. 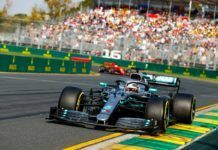 F1’s new owners Liberty Media, have already presented new options to the organisers for a new contract starting from 2020. 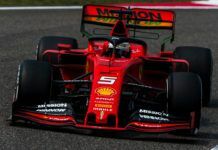 Sources close to the organisation of the Mexico GP, ​​and to the Government in place, have indicated to FormulaRapida.net that the final decision will be taken at the end of February, when the deadline expires regarding a deal to be in place. It is gathered that should Mexico indeed back out, the race in Miami as well as Vietnam could be its replacement from 2020. 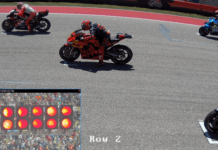 The Vietnam GP is already in place to take place from April 2020, while the decision on Miami has been deferred due to issues in the city. 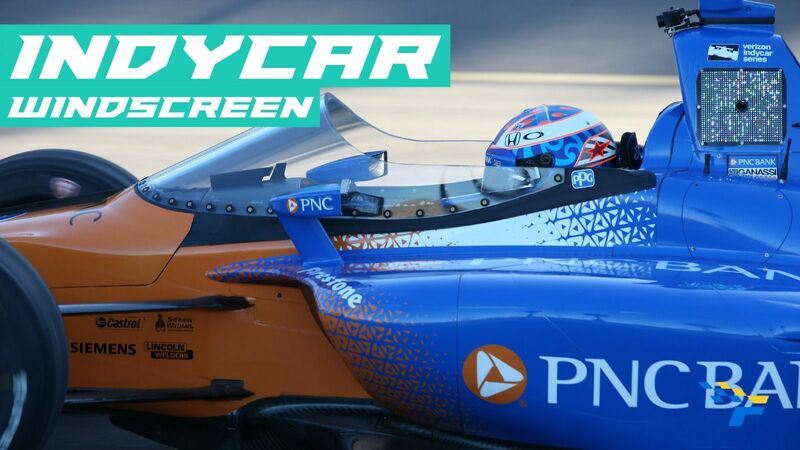 But Miami remains a very important place and more than Vietnam, it is the American venue which looks as a replacement – if the city gives an all-clear – as Liberty Media has expressed its intention to increase the number of races in the United States. 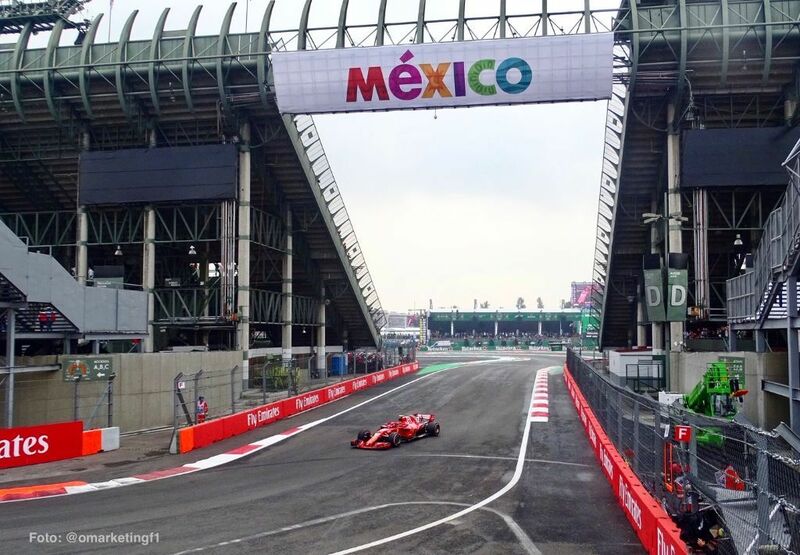 “For Mexico City, it is very expensive to pay 400 million pesos for the realization of Formula 1,” Sheinbaum was quoted this week in her press brief. 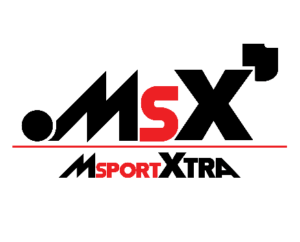 “We have sat down with Ocesa, (Mexico GP Promoter), who have the concession of the event. 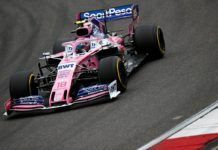 While the Government is indicating towards a pull-out, it remains to be seen if any the private backers come to rescue the grand prix, especially Carlos Slim – one of the wealthiest person in Mexico. He is already associated with the event. The Autodromo Hermanos Rodriguez circuit hosted the 2019 Race of Champions which was won by Benito Guerra. 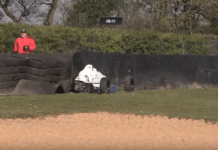 It is also scheduled to host the Formula E race on February 16 – which looks to be unaffected due to the less financial strain in staging the event.